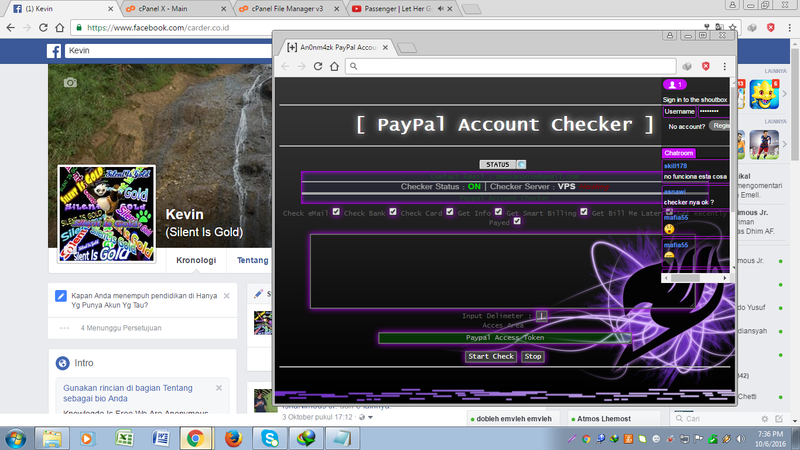 1 Tanggapan untuk "Script PayPal Account Checker An0nm4zk"
not found !! please renew the link ! !